Looking for the most affordable graphic design schools in the US to join? 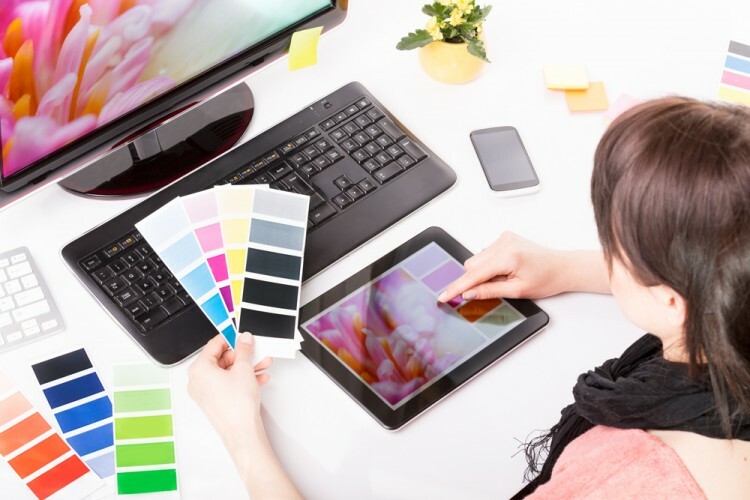 With the ever rising importance of design in modern advertising and business, graphic designing is fast becoming one of the most coveted degrees in the US. There are huge demands and interests among creatively driven students, who are queuing up for visual arts courses instead of traditional arts degrees. As user-interfaces get more sophisticated by the day, and the demand for design professional keeps skyrocketing, these courses have become extremely lucrative in the eyes of aspiring students. Now students who have a knack for art, as well as technology, are opting for these courses which are not only fun and within their areas of interests but often have guaranteed prospects of jobs with companies vying for good professionals by offering decent salaries. Professionally graphic designing courses are now parallel to other traditional courses in technology. However, there are a lot of things to consider while choosing a perfect college that provides with a good landing in the jobs industry as well as proves to be pocket-friendly. Yes, unless splurging on a college degree is an option, cost is one of the greatest considerations sometimes that students need to look out for. In fact it is one of the basics. To help future students make their decisions correctly and smoothly we have drawn up the list of the most affordable graphic design schools in the US based on the figures as provided by National Center for Education Statistics for the year 2014-2015. We are considering only 4-year full-time Bachelor’s Degree courses for this list, however, students can also undertake a 2 year Associate’s degree which will no doubt prove to be cheaper but with varying prospects. For the purpose of the list we are sticking to the total Out-of-State cost plus expenses when staying on campus. Also check out the 11 Most Affordable Culinary Schools in America for some course options in culinary arts that are pocket-friendly. Here is the list of schools where you one can enroll at the lowest tuition and costs for a degree in graphic designing.